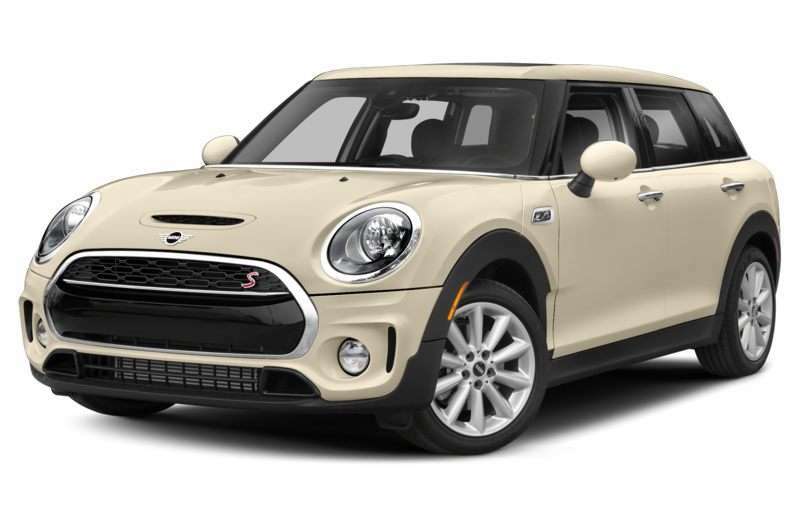 The 2019 MINI Clubman is a 4-door, 5-seat Wagon, available in 5 trims, ranging from the FWD Wagon to the John Works AWD ALL4. Upon introduction, the $24,900 FWD Wagon is equipped with a standard 1.5L, 3-cylinder, engine that achieves 24-mpg in the city and 33-mpg on the highway. a Manual transmission is standard. The $35,900 John Works AWD ALL4 is equipped with a standard 2.0L, 4-cylinder, engine that achieves 21-mpg in the city and 30-mpg on the highway. a Manual transmission is standard. Showing off some of the most striking models in the industry, Autobytel’s new MINI pictures look like something out of a fashion shoot. It’s fitting, too, since the brand has been setting style trends ever since it first launched as a bare-bones British economy car in 1959. In fact, the first MINI’s use of pioneering features like a transversely mounted engine and front-wheel drive set a new template for small-car design that is still being followed today. But after selling more than 5 million MINIs around the world by the year 2000, it was time for an upgrade, and that’s where BMW comes into the picture. You won’t see any BMW badges in our new MINI pictures, but it’s the Bayerische Motoren Werke AG that has owned the brand since the turn of the millennium, and the latter company has delivered a new, more premium positioning for the MINI in all of its configurations. And as you can see by the new MINI pictures, there are plenty of them. The current mob of MINIs can be had in four- and two-door body styles, with or without all-wheel drive, in coupe and convertible formats, as a panel van, and in a range of high-performance editions that culminates in the John Cooper Works line. Carrying on MINIs long track record of motorsports success—including by four consecutive first-place finishes in the Monte Carlo Rally in the 1960s—the JCW MINIs are a major highlight of the brand, as well as of our new MINI pictures.